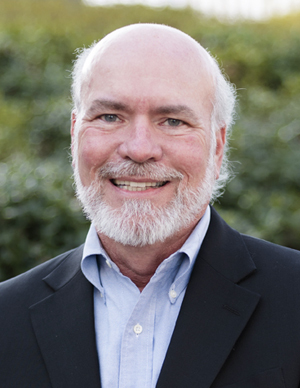 Richard is an accomplished professional with over 35 years of experience in a diverse portfolio of project types ranging from high-rise residential, corporate office, mid-density apartments, mixed-use, student housing to churches. One of Richard’s greatest strengths is his focus on providing an unparalleled level of service in meeting client expectations by providing great functional designs within budget and on schedule resulting in long lasting client relationships. Richard is known for the calm demeanor he brings to problem solving and his credibility during the design process, a tremendous asset in public meetings, and the entitlement process. Richard enjoys traveling with his wife, spending time with his 3 grown children, and being outdoors.